The idea of living in a shipping container house isn’t over for most Aussies who still look for an affordable housing option. It becomes more convincing as people find more stunning container homes which firms built faster for a fraction of a traditional home’s costs. Truth is, not all container home projects are successful. It is still prone to costly mistakes. If you overlooked these factors, there is a higher chance that you will not feel happy and satisfied with your new home. 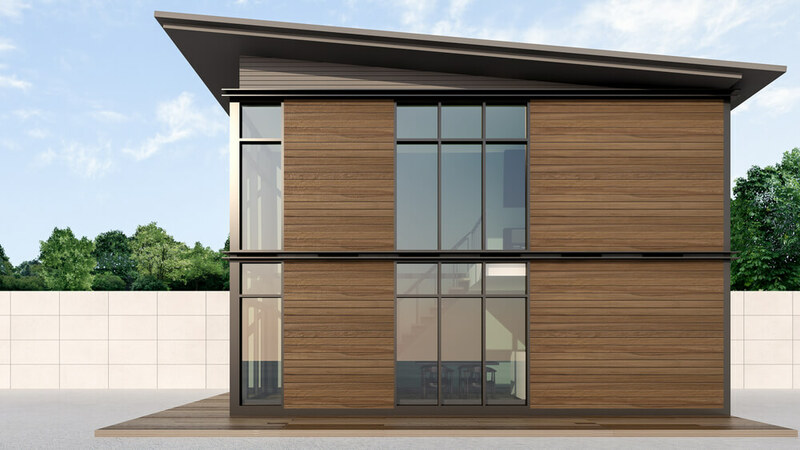 In this blog, we’ll discuss the most common blunders in designing and building a shipping container house. Use this as your guide so you can avoid the mistakes that others committed. If you need a wider floor space, it is best to invest in a single 40ft. cargo container compared to buying and connecting two 20ft. shipping containers. Think of the expenses and labour fees you need to shell to connect the two shipping containers. What they don’t know is they can score additional height when they opt for the high cube container. It also comes in 20ft. and 40ft.—has the same width and length dimensions as the regular containers listed above, except they are an extra foot (0.3m) taller. 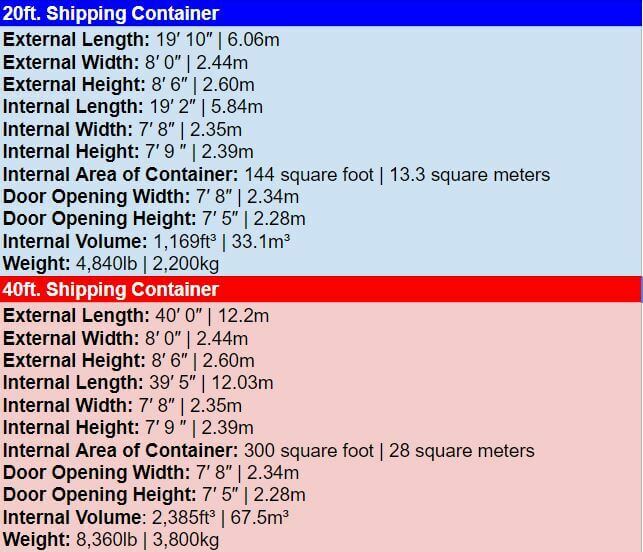 That means a regular shipping container is 8’ foot 6” inches tall while a high cube containers are 9’ foot 6” inches in height. That extra height makes a difference. It gives room for your electrical wirings, cable wires, water piping, insulation, etc. You will still enjoy an eight-foot room height after all the work. Unfortunately, high cube containers are not as common as the standard ones. Homeowners also tend to pay an additional $1000 for these shipping containers. If you want that extra foot, be prepared to stretch your budget. 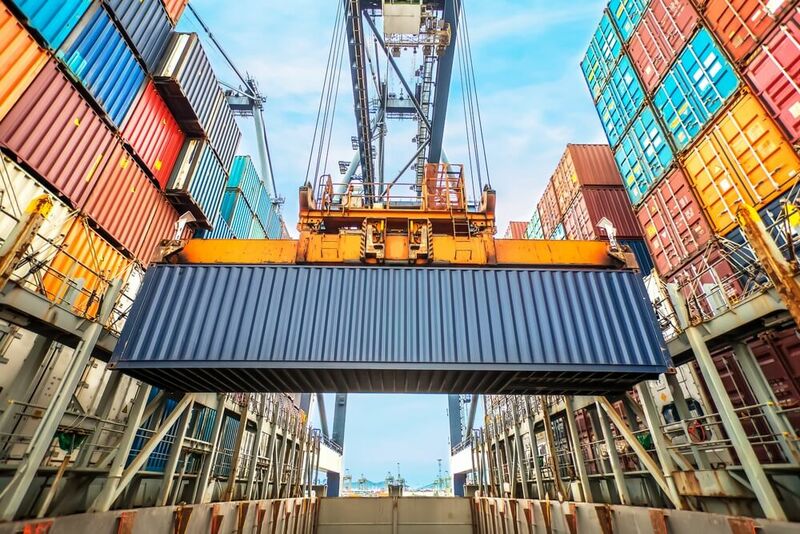 Keep all of these in mind when you go cargo shopping. We at Superdraft discourage purchasing shipping containers online or via phone. You have to inspect the containers in person to ensure its quality. If you don’t, you might receive an old beat up container which is unsafe. In addition, inspecting the shipping container in person lets you assess the damp and corrosion of the material. 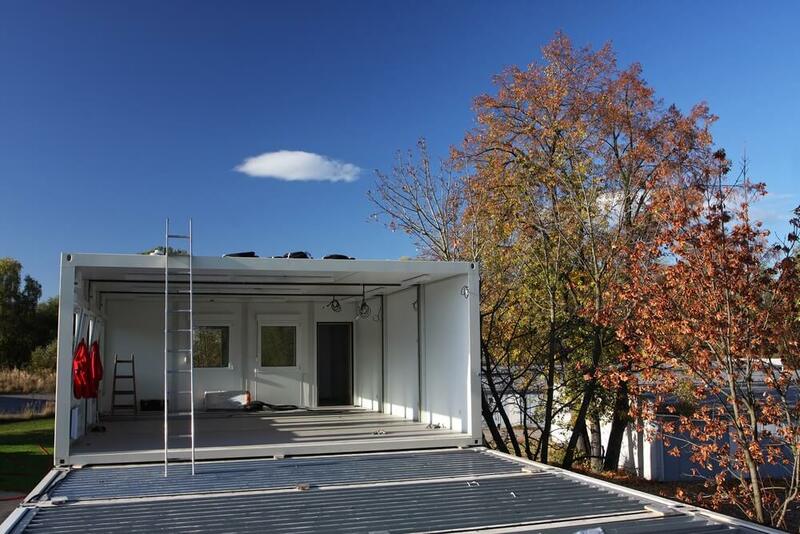 Finally, don’t be deceived by the photos of the shipping container that the seller shows you. If you can’t make it, you can send your trusted designer or builder to the shop. These people are the best guys for the errand. Looking for an architect or designer who is knowledgeable and updated with these codes. If they have a good working relationship and reputation with the local building planning board, the better. You have to make sure that your project follows the rules and regulations before you submit it to the council for approval. Of course, your architectural drawings must show the entire structure you plan to build. You should have the land ready as well. Most importantly, don’t start building until your papers are approved. Don’t waste your money and your construction team’s effort. You’ll only end up broke and disappointed if the council holds or stops the construction. Poorly insulated container homes in Australia tend to go hot as an oven in summer and cold as a fridge in winter. We know that you don’t want to deal with that horror so let’s insulate your home based on your local climate. 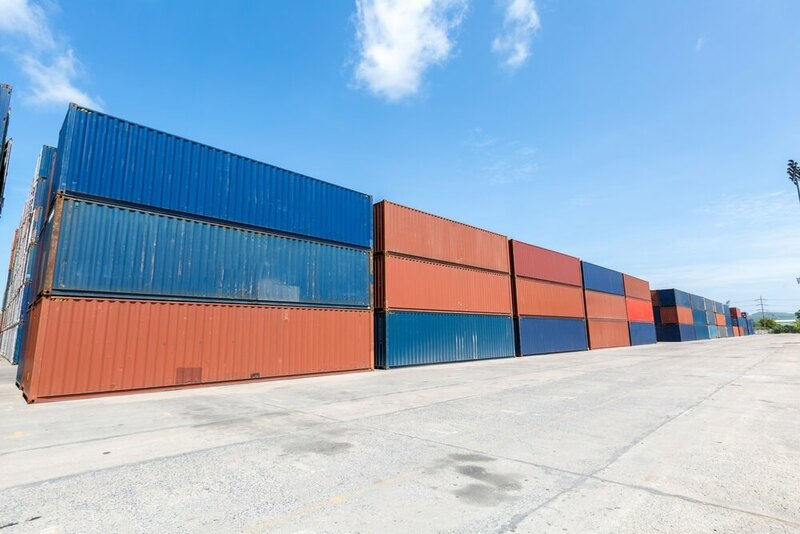 If you are located in a region which experiences lots of rain, your container home’s insulation must act as a vapour barrier such as the spray foam. Whereas in regions with warm and dry climates, the container home needs an insulation which helps keep the interiors cool. The insulation you’re gonna use on your house also varies depending on the age of the shipping container, the architecture of your home, and your budget. There is no “one type fits all” approach. During the design process, your architect might introduce other options such as insulation panels, blanket insulation, and other sustainable insulation materials. Discuss the pros and cons of each one and decide wisely. At the end of the day, container homeowners must go with the insulation that doesn’t make the shipping container damp. If it does, the steel cargo will go rusty. Repairing rusty shipping container homes can be hard and expensive. This happens when the homeowner (and designer) cuts too much steel off the shipping containers. It relatively reduces the structural integrity and strength of the material. Think about it: unmodified shipping containers are so tough, you see eight of them stacked the piers. If you cut out an entire steel wall, you have to reinforce the structure with steel beams. That will reflect significantly on the construction costs and timeline. It is best to work with a designer in the strategical placement of your doors and windows. Tell your designer to employ passive cooling and heating in your home. This is one of the biggest mistakes that people make when designing and building their shipping container home. 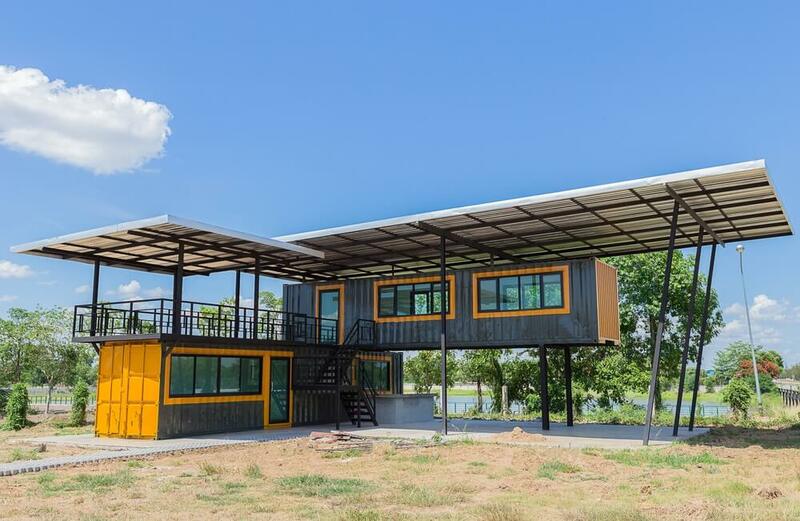 If you don’t have ample knowledge or experience in building a home, it is best to hire a designer and a contractor who understand shipping container homes and modular building. Doing so will reduce the chances of committing costly mistakes. So, do your assignment. Search for the right design pros and builders for your team. Find shipping container home architects in Melbourne.